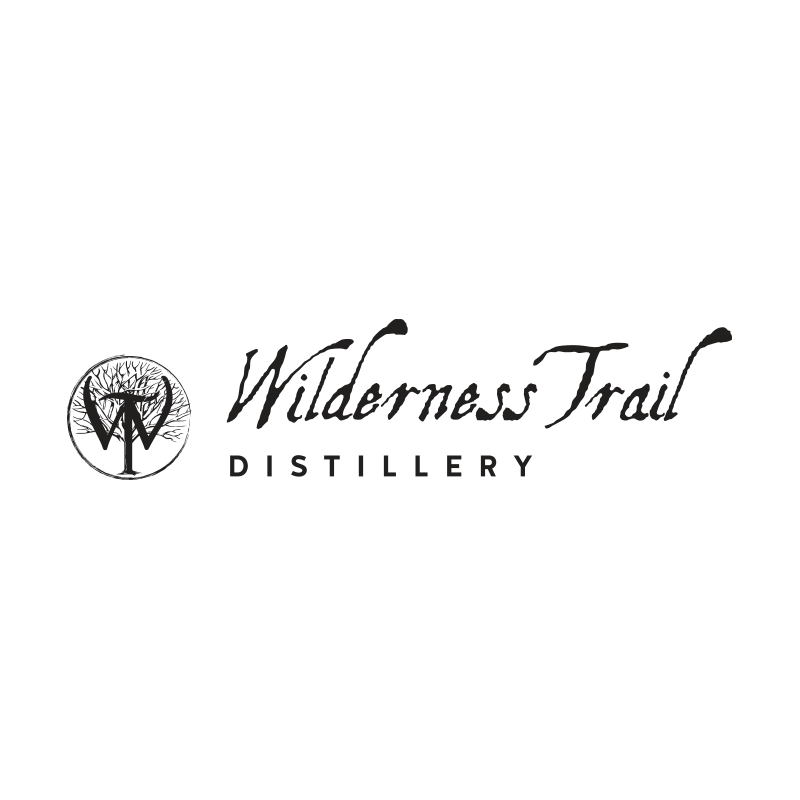 We were excited to get to partner with Wilderness Trail Distillery—bourbon, award-winning taste, and a pioneering spirit are things we can get behind. 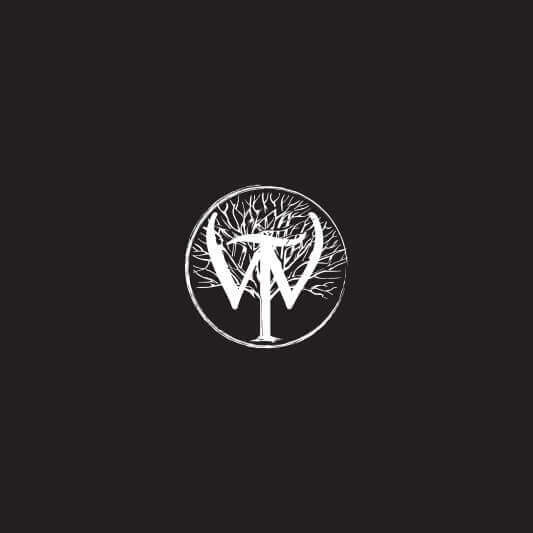 To make that a reality in their visual identity, we looked to our own Kentucky heritage. 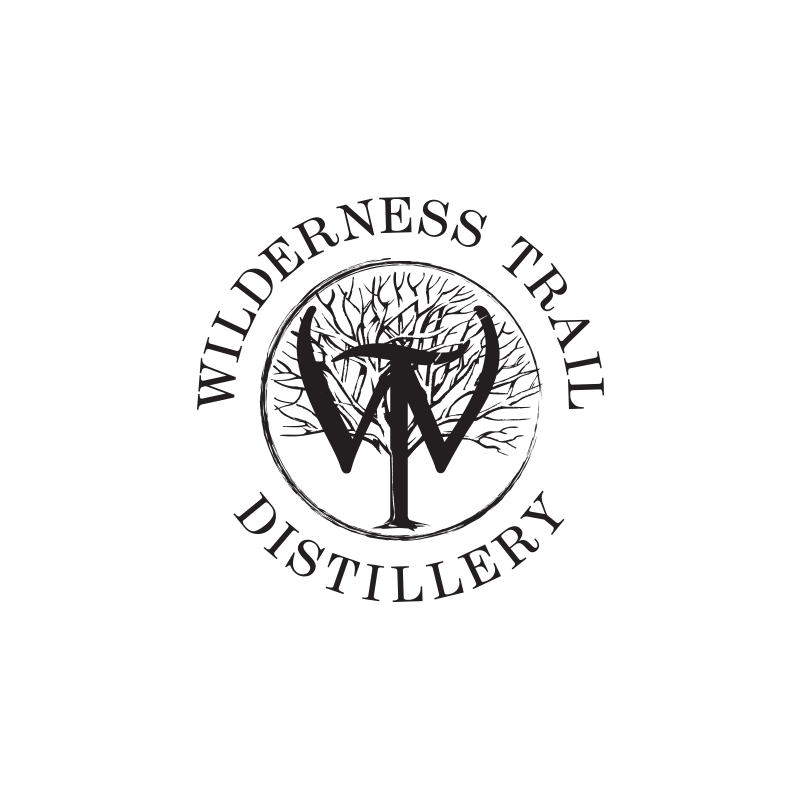 Wilderness Trail Distillery’s aesthetic is “vibrant but respected, bold but simple,” with an emphasis on handcrafted precision. We wanted their image to reflect that. We chose colors that drew on the natural beauty of the distillery—copper reflecting pot stills, charcoal used in the distillation process, and the verdant greens of Kentucky hillsides. 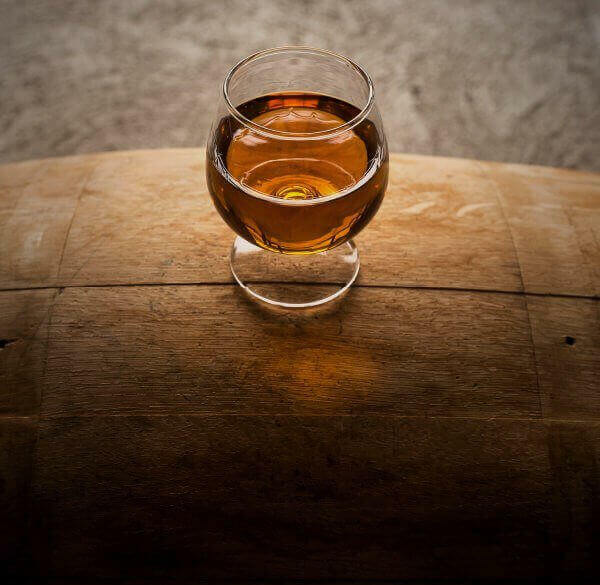 Textures such as wood, metal, and rustic material, as well as strong and bold lighting, were also key inspirations in setting a mood of tradition and quality. 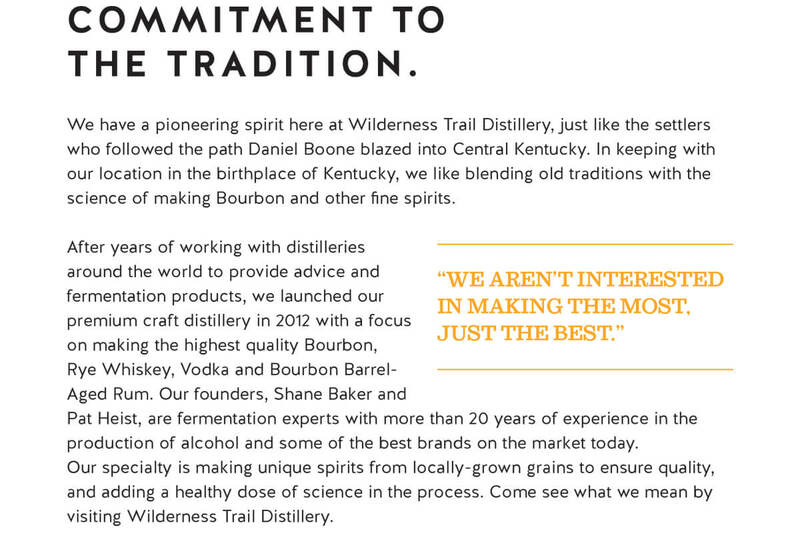 Wilderness Trail Distillery is making a name for themselves in Danville and in the industry. 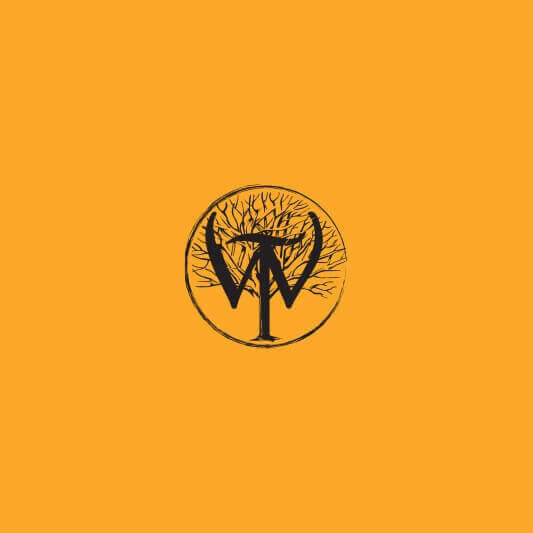 Channeling their trailblazer attitude, we weren’t afraid to make bold choices in the design process—and as a result, we’ve been proud partners with them from the start, shaping their visual identity as they distill spirits with science and tradition.